Reclamation is defined as retrieving or recovering of something previously lost or stolen. 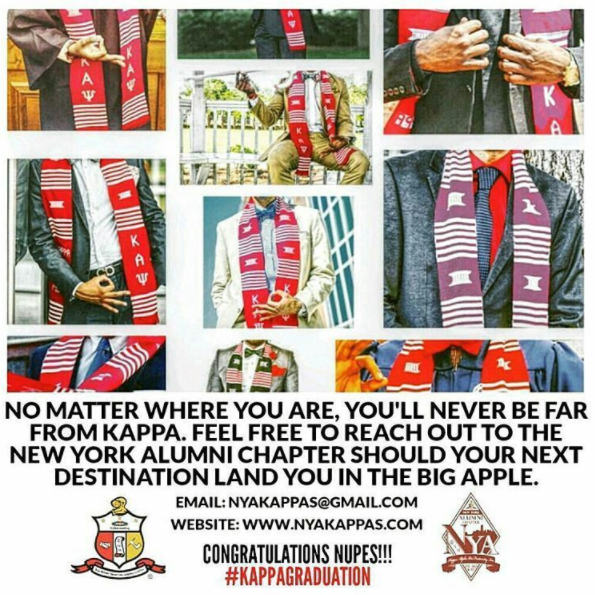 In my duration as reclamation chairman my focus and purpose is to restore the bonds lost by; separation from undergrad, relocation, or hardships in Kappa Alpha Psi Fraternity Incorporated. I would also like to recover the stolen love of the bond of Kappa because of unforeseen situations and fraternal interactions. In the 2013-2014 fraternal years we plan on successfully repeating as reclamation chapter of the year. Knowing our task at hand we believe reclamation isn’t a job just an unspoken duty. Download your reclamation forms: Click Here.